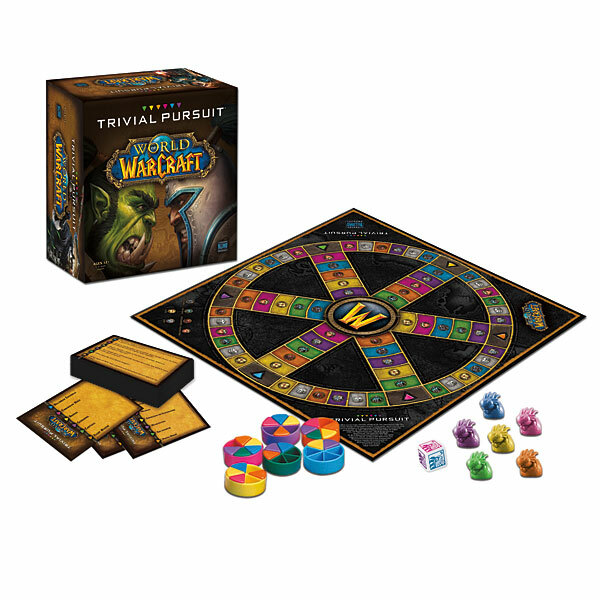 Blizzard Store and ThinkGeek.com are now selling the World of Warcraft Trivial Pursuit game. Ever wonder what Trivial Pursuit would be like in other lands? In Azeroth, for instance, would they still have questions about US Politics? We don’t think so. They’d have questions about their own history and politics and geography and stuff. Well, like it fell through a dimensional fissure, that’s what we got here: World of Warcraft Trivial Pursuit. World of Warcraft Trivial Pursuit is all about WoW. Move your custom baby Murloc piece around (following the number on the custom baby Murloc die) and earn yourself some wedges by answering questions correctly (wedges still fit in classic playing pieces, also included). World of Warcraft Trivial Pursuit categories include villains, lore, and loot! Adventure through 600 questions to test who really knows World of Warcraft and who should just go out into the real world and play outside. 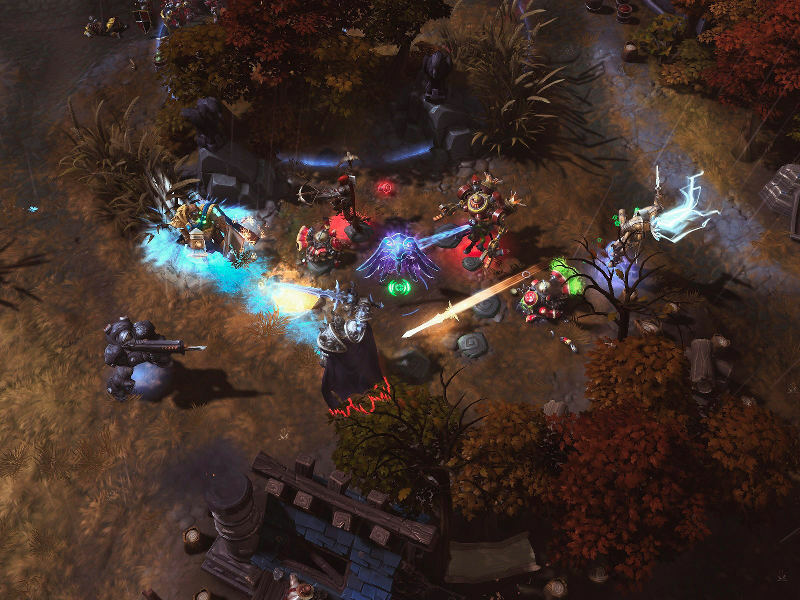 Blizzard has unveiled their expansion for the third installment of Diablo, Diablo III: Reaper of Souls. The new expansion will not only add a new chapter to the Diablo story but also bring with it a new level cap of 70, new spells and abilities, new monsters, and an updated paragon progression system to enhance end-game character advancement and replay-ablility. Two new game modes will also be introduced with the expansion as well, Loot Runs and Nehalem Trials, these modes will offer up unique challenges away from the main storyline which offer up special rewards. You can more details on this upcoming expansion from Blizzard.